The Sauganash Woods community was built from 1998 to 2001. It is nestled on the northwest side of Chicago, IL. The community boasts 81 single family homes which are each beautifully landscaped and meticulously maintained. Each year in September, Sauganash Woods hosts their annual block party. Some 200 residences and friends attend this event which has been a tradition since Sauganash Woods’ inception. We are located near the 5350 – 5500 blocks of N. Kildare and N. Lowell. 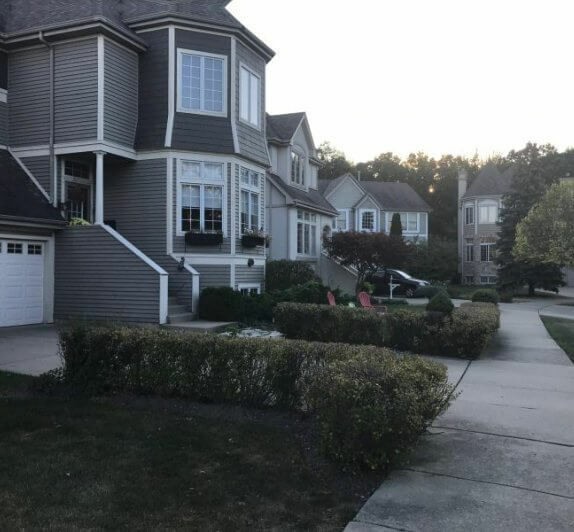 As a Homeowners Association in Chicago, Illinois, we are proud of our community and would love to have you visit us when looking for your next home. Local elementary schools in the area are Palmer Elementary, Sauganash Elementary, and Queen of all Saints. The high schools near Sauganash Woods are Northside Prep, Northtown Academy, and Taft High School.